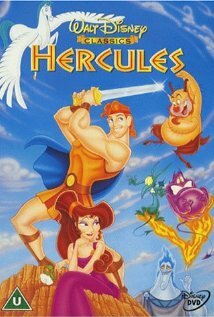 Hercules is cer tainly a famous story in mythology; however, Disney created a wonderful animated version of the myth in 1997. Most people know at least a little bit about the story behind the famous hero. For those who do not know much, you should keep in mind that not everything that is represented in the movie Hercules happened in the original myth. Viewers will find that the storyline that is present shares plenty of action, drama, comedy, and more to keep you on the edge of your seat. You will not want to miss anything that happens in this movie. To learn more about the film, go to http://www.imdb.com/title/tt0119282/?ref_=sr_1. You will not be disappointed. This movie gets a five out of five popcorns rating.